The Attainia suite of applications run on Flash Player technology. Periodically, Adobe will update their version of Flash Player. Most computers will update automatically, but if your network security is particularly high, this option may be disabled. You may check for updates at any time. 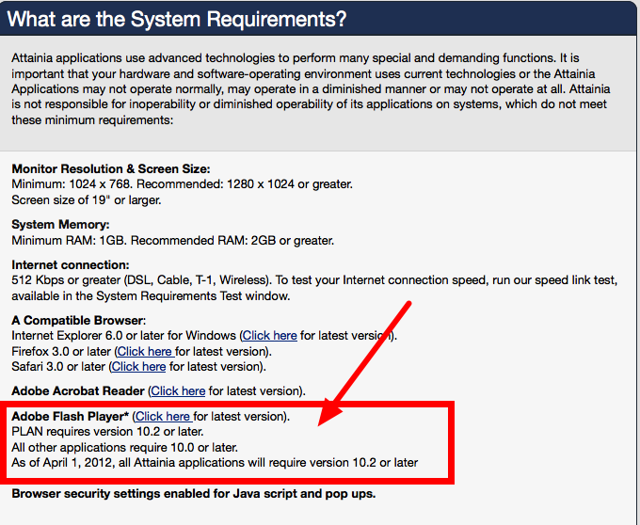 The URL to check for Flash updates is located in the Attainia System Requirements area. 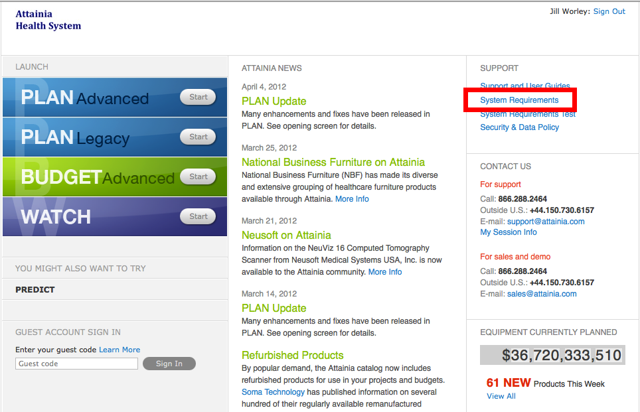 You'll find System Requirements on the homepage, in the upper right hand corner. Navigate to the listing for Adobe Flash Player and click Click Here. This will launch the www.adobe.com site. 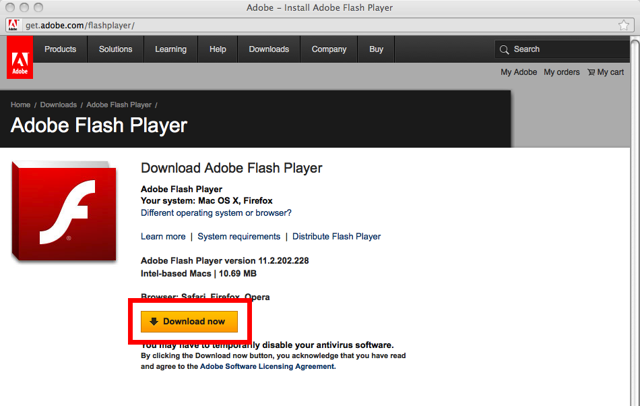 On the www.adobe.com site, you'll find an option to Agree and Install now or Download now. Clicking on this button will launch the update. Flash Player is "shareware", so this is a free service for you. Prev: I cannot install all the Minimum System Requirements. Next: How do I configure Internet Explorer?